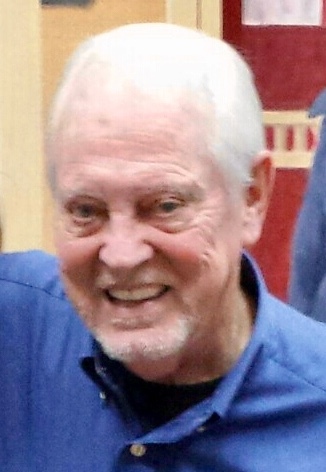 Lee Cleveland Agee III, 79, of Bloomfield, passed away Thursday October 18, 2018 at his residence. He was born May 9, 1939 in Winchester, Kentucky, a retired teacher for Bardstown Independent Schools, member of Alanon, enjoyed hands on work at his home, motorcycle riding, and loved animals, and had a strong faith in God. He is survived by three children, Michael (Joel) Agee, Lee (Casey) Agee, and Shelley (Allen) Agee; four grandchildren, Jacob, Gigi, Finnian, and Franny; sister, Lynn Owens; mother of his children, Frances Howard; one niece Jessica (Miles)Miller and their children, Nolan and Dakota; and was blessed by the companionship and love of Sharon Tower, the last year of his life. Memorial contributions may go to Alanon.